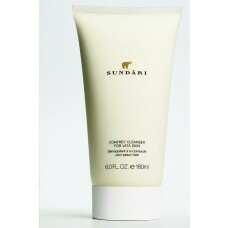 Directions: Massage into damp face avoiding eye area. Rinse thoroughly. Use morning and night. 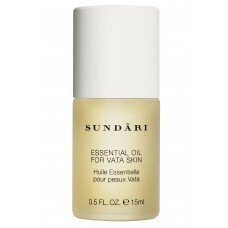 Follow with SUNDÃRI Essential Oil for Dry Skin.